Is sustainability ROI real and measurable? At Domtar, we believe the answer is yes. 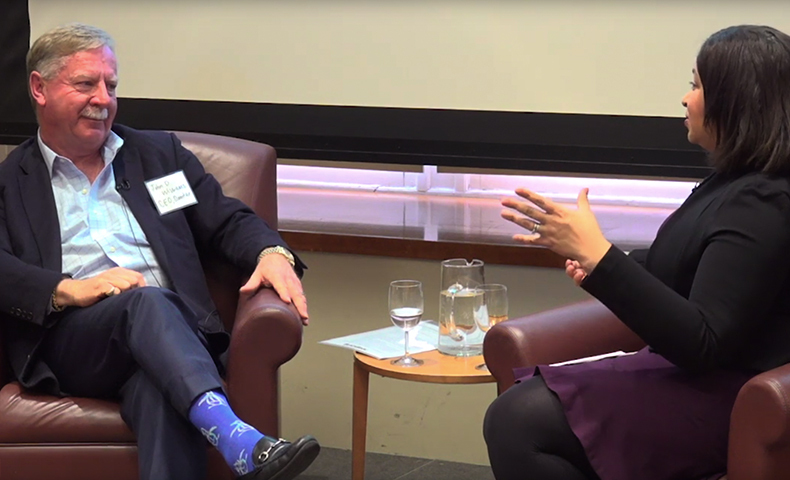 See what CEO John D. Williams had to say about the economic benefits of sustainable forestry at a recent event. 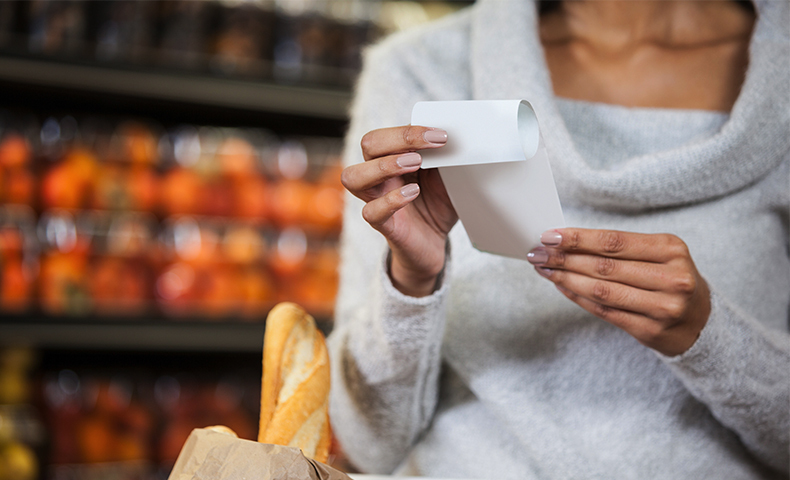 A California bill to ban paper receipts is making its way through the state’s legislature, but it’s based on common misperceptions about thermal paper. Find out what this bill would mean for consumers and businesses. 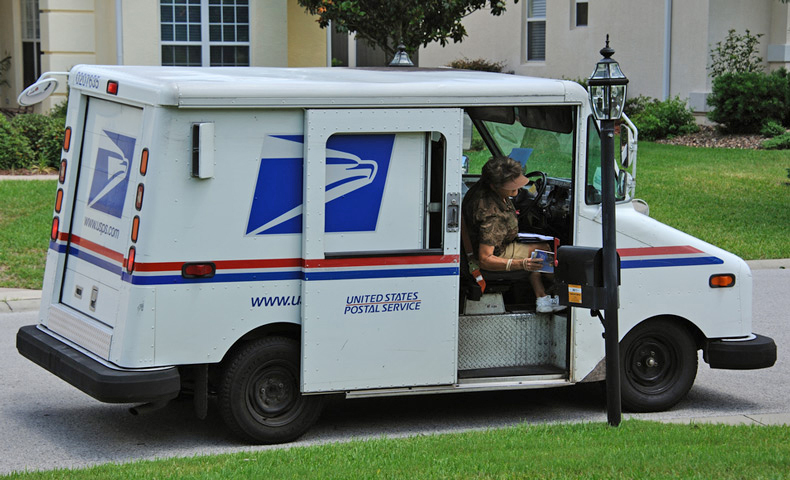 U.S. postal affairs matter to our business. They also should matter to every industry and every citizen in the United States. Learn what’s happening with postal reform through this IWCO 2019 outlook. 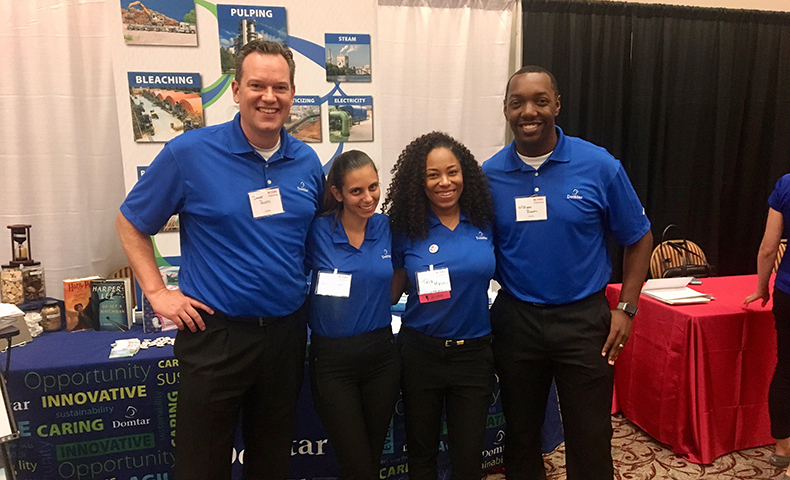 What does it take to be a part of Domtar’s mill management team? 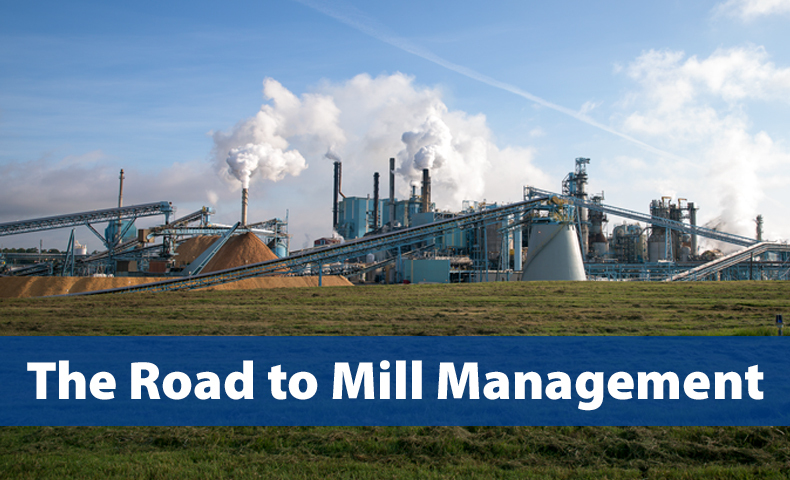 Learn about one man’s journey from engineer to manager of Ashdown Mill — and about how we help our colleagues develop leadership skills. The growth in digital communications hasn’t stopped our industry from thriving. As baby boomers retire at record rates, paper science engineers are in demand. Find out why paper science is a growing field. Did you know cellulose from trees can keep your mirrors fog-free? 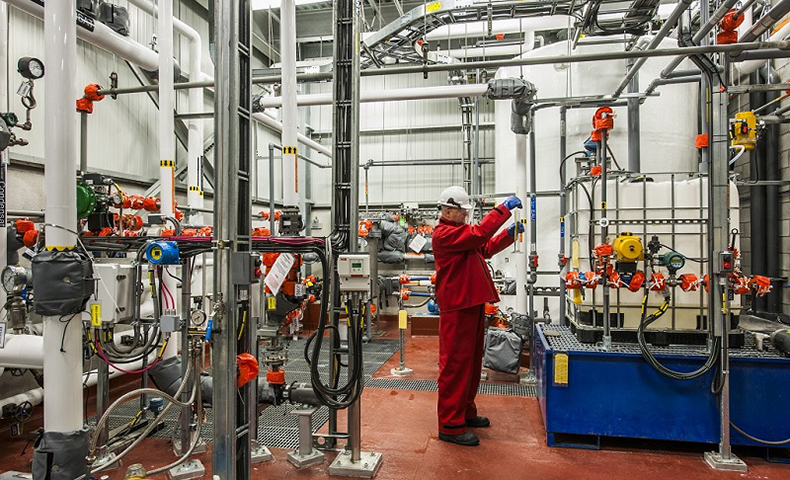 Domtar and CelluForce are producing cellulose nanocrystals — the key ingredient in several new products. Learn more about this biomaterials innovation. Government regulations can be a blessing or a burden, but transparency helps keep the process fair. Not so with shadow regulations. 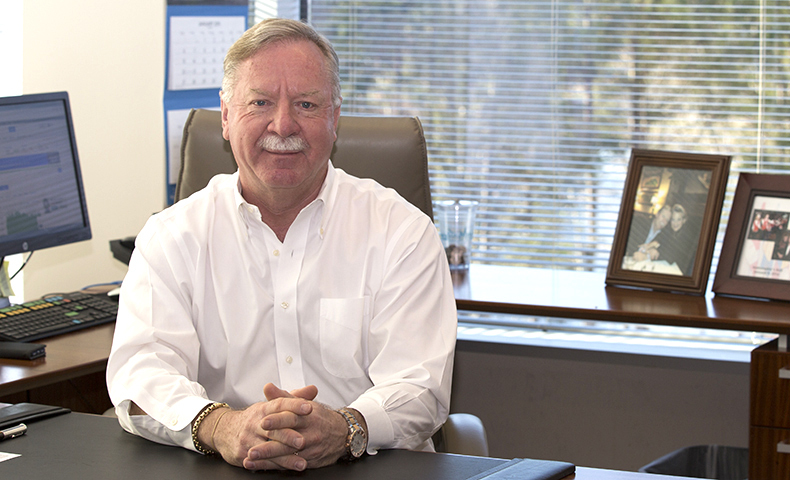 Learn what Domtar CEO John D. Williams has to say about these questionable practices. Manufacturing jobs often require shift work. Rotating schedules can be appealing to workers who enjoy having time off at nonpeak hours. 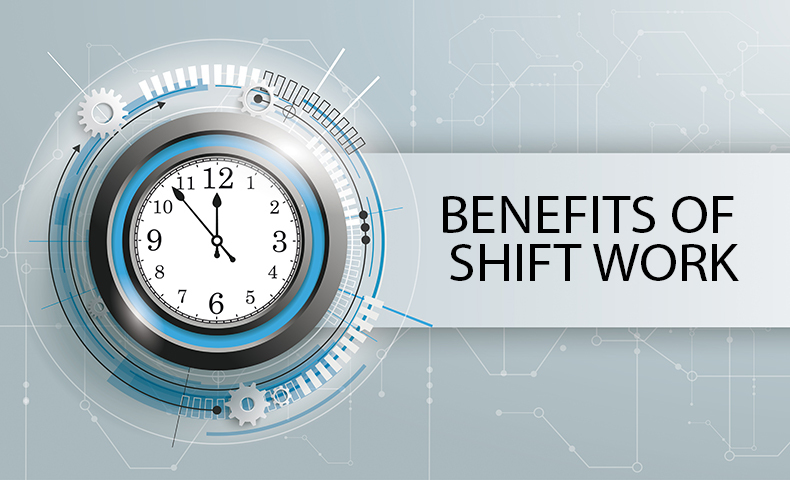 Learn more about shift work and the benefits it offers our colleagues. 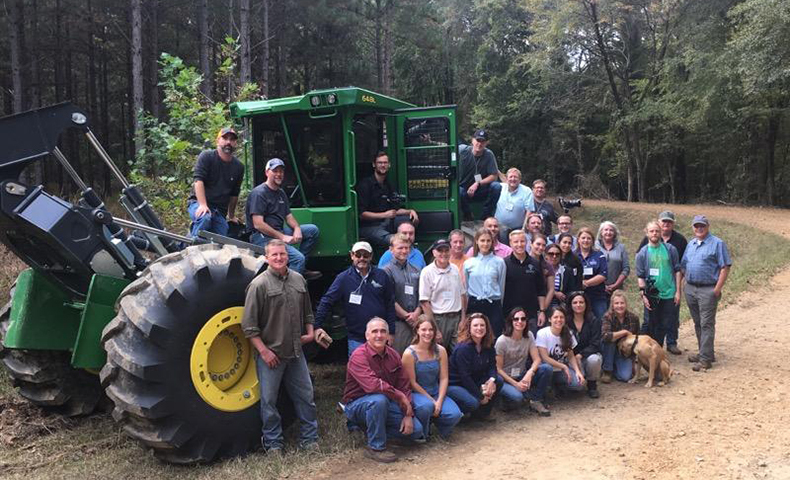 Two social media influencers participated in a sustainable forestry tour made possible by Domtar, Procter & Gamble and several nonprofit partners. The event is just one way we’re educating the next generation about responsible manufacturing. 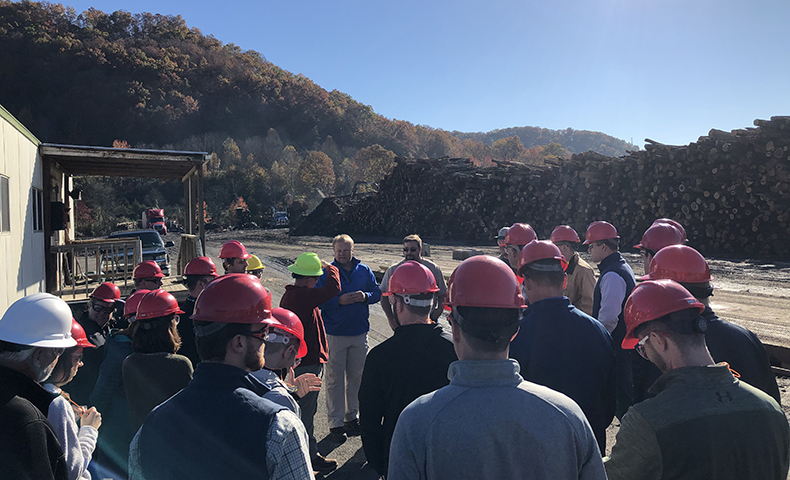 Our Kingsport Mill hosted several industry professionals during an educational event. Attendees learned about our industry and our approach to paper production. Read more about how we are educating the next generation of workers.